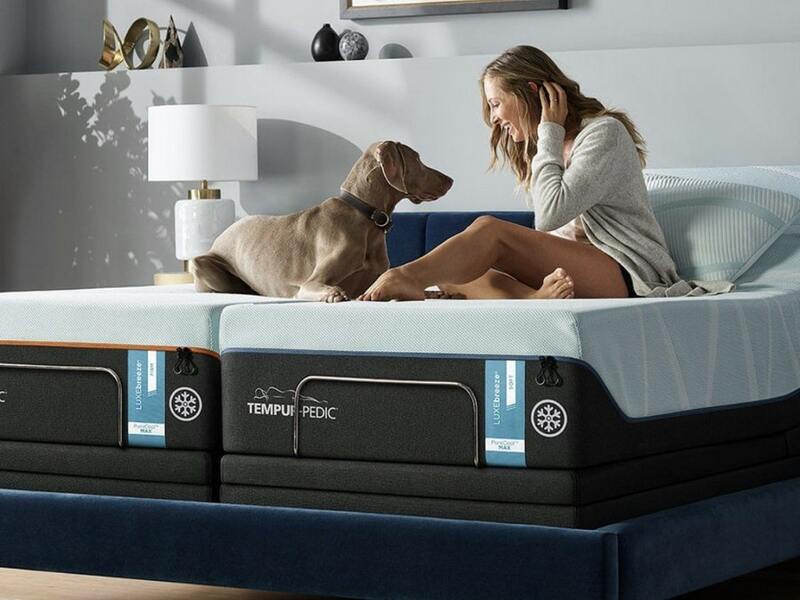 At Memory Foam Talk we took some time to compile the list of best mattresses that may help alleviate certain conditions that you may be having issues with. Around 40% of Americans suffer from sleep apnea. This does not just affect the person with sleep apnea but the people they share the bed with because of frequently interrupted sleep. The Lull is made of high quality memory foam layers which ensure consistency in comfort, elevation, and body contouring as the foam conforms to your body shape and movement with precision, all of which make it one of the best memory foam models for those suffering from sleep apnea. Sleep, which is supposed to be instinctive and a normal process for human beings to rest and recover, is now becoming a rare commodity for some people. The “always on” economy and myriad technology devices that promote 24/7 work and play has created a problem for many, who cannot fall asleep and thus become obsessed with trying to go to sleep. Having a product like Nectar that sleeps cool is extremely important for every sleeping position, as sleeping hot or waking up sweaty makes it difficult to sleep. Colder temperatures foster sleep, as the body cools down during sleep so making sure to not have any excess heat is important to stay asleep, without tossing and turning. Our pick for the best mattress for Insomnia is the Nectar. Going through menopause is like going through puberty for the second time because your hormones seem to be revolting and turning against you as you get older. This process is inevitable when you reach a certain age, but you can relieve or at least lessen some of its symptoms by sleeping on a quality mattress. The Novosbed provides great support, comfort, and cooling features, which is exactly what menopausal women need when when catching some sleep and much needed rest. Sleeping with a partner who snores can mean many sleepless nights. It’s distracting, troublesome, and frustrating especially if you need to sleep to prepare for work the next day. Snoring is troublesome not only for the sleeper next to the snorer, but also the snorer as well as they get woken up frequently by their partner being told to stop snoring. This mattress is an excellent choice when it comes to the snoring prevention due to its all foam construction and soft yet supportive sleeping surface and the fact that it does not lose its firm support on the head, neck, and back over time which is recommended for people who have snoring problems. For athletes, the key is to get your muscles to recover as quickly as possible. That’s why a mattress that is tailor-fit to athletes can be a huge boost on performance levels. Having the right one to provide customized and quality sleep is crucial to success as an athlete. Athletes want to maximize recuperation and healing of muscles that are fatigued, and the Bear does an excellent job of helping to relieve pain and inflammation plus improve blood circulation with the combination of excellent support and comfort as well as cooling features. It is our top pick for athletes. According to the National Sleep Foundation, in the United States alone, acid reflux or heartburn is one of the primary causes of frequently disturbed sleep. This medical condition happens when stomach acid shoots up to your esophagus and cause that burning sensation and irritation in your chest and throat – this is what frequently interferes with restful sleep. The Luxi is recommended for acid reflux patients who would want a medium-firm bed that can be adjusted and provides the right contour and support for the upper body. If you have been constantly dealing with arthritic pain for years, you might feel that some changes need to be implemented to improve your condition. You probably have been experiencing sleepless nights while suffering from excruciating aches and pain on your extremities and it has been very frustrating and wreaking havoc in your life. The Layla is unique in that it has copper-infused memory foam which helps promote blood flow and circulation, which is conducive specifically for those suffering from arthritis, hip pain, and other similar conditions. Around 90% of people suffering from hip or joint pain experience trouble sleeping at night. There are different causes of hip pain such as muscle soreness from exercise, sciatica, pain after hip replacement surgery, tight muscles, tendonitis, hip bursitis, and the like. 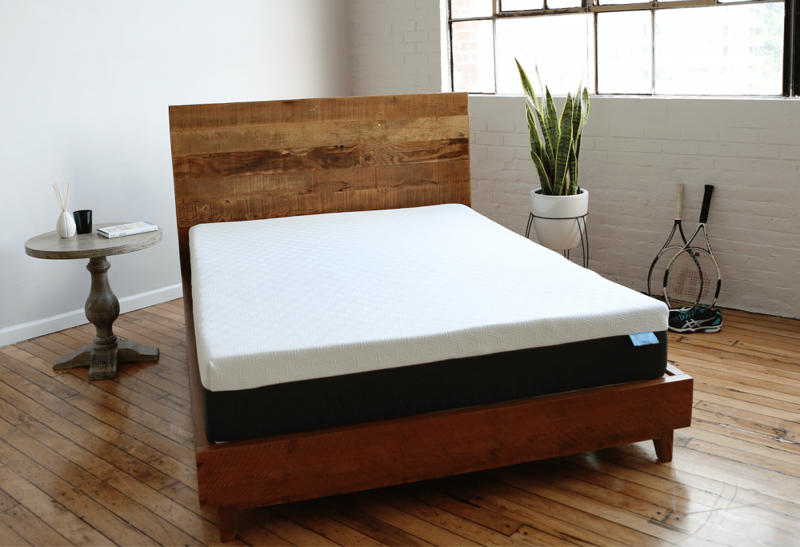 The Tomorrow Sleep hybrid is a great choice as it combines the benefits of foam with those of spring mattresses, and is very supportive and comfortable to those suffering from hip pain. The updated version of Tempur Pedic Cloud Luxe Breeze is very comfortable to sleep on, with the soft feel that pregnant women need. It also has an excellent cooling layer which creates a comfortable and cool sleeping surface for you to sleep on which is especially appealing to pregnant women because pregnant women tend to sleep hot. The top cover is elegant and with a luxurious that can make you feel like a queen. Having scoliosis is bad news. The curvature of the spine is not just aesthetically unflattering but also affects an individual’s health and way of life. This is common to both sexes although women are more prone to scoliosis than men. This abnormal curve may go unnoticed at its early stages but gets be more defined as you age. The Zenhaven has a unique 5-zone support system in the latex which provides different levels of support depending on which part of the body requires different firmness levels. This is made possible by the different sizes and distributions of pinholes specifically in the torso and shoulders during the manufacturing process of this product, and helps those with scoliosis to get support where it is needed. Shopping for the best possible mattress for back pain can be an overwhelming and confusing process especially with so many options available to you. It can be a very tough process finding the perfect one that prevents nagging lower back pain. The Loom and Leaf is an excellent choice for those suffering from back pain. It is 12″ thick and made up of 5 different layers of high quality foams and other materials including medical grade cooling gel in the comfort layer. It provides great support as well as well as a choice of firmness options for a medium firm or firm option. If there is one model that has been shown to help with those suffering from fibromyalgia, it’s Layla. It has the features and attractive price tag that helps those with fibromyalgia get some much needed relief from their aches and pains. 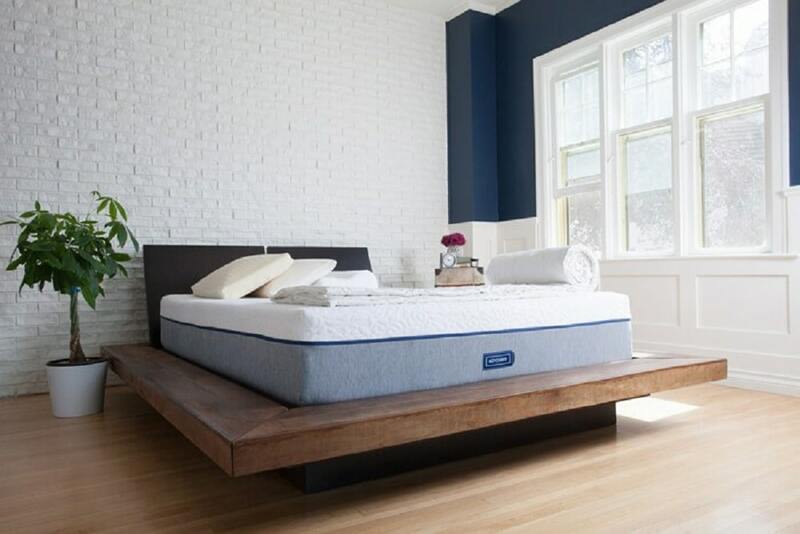 This 10-inch mattress is different than other brands in that you can flip it to the firmness side that you prefer. You can choose between the soft and firm side, depending on what your sleeping needs are. That, combined with the anti-inflammatory benefits of copper and the fact that it sleeps very cool, all make the Layla a great option for those suffering from fibromyalgia.